Munich – 34 years old, without a club and still waiting for a suitable opportunity to wind down his career in the Far East, found himself thrust back into the full glare of the Bundesliga spotlight in November when Borussia Dortmund snapped him up and pitched him straight in at the deep end. The 2013 UEFA Champions League finalists signed the former Germany centre-back as emergency cover after their entire first-choice defence had become unavailable. Mats Hummels and Marcel Schmelzer both picked up injuries in Germany's friendly win against England in November and were forced to sit out BVB's top-of-the-table clash with leaders FC Bayern München. 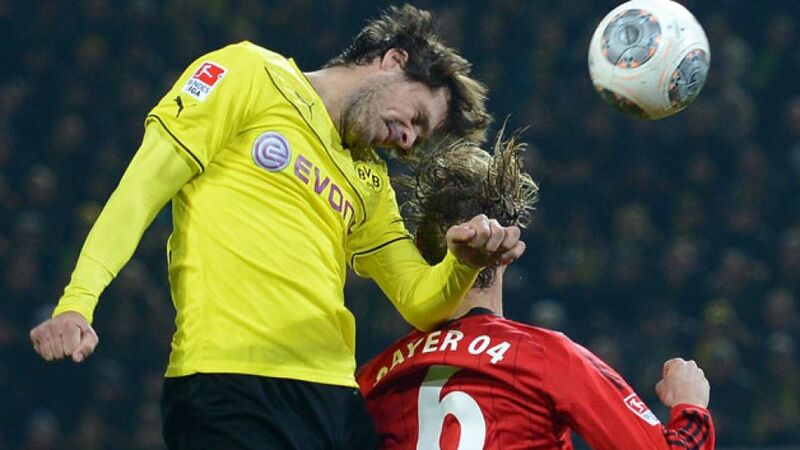 Thus it was that Friedrich, released by Bayer 04 Leverkusen when his contract expired in the summer, kick-started his Dortmund career against Europe's current top dogs in front of more than 80,000 fans at Signal Iduna Park. There was no fairytale ending to his debut as the men from Munich ran out 3-0 winners, but Jürgen Klopp had nothing but praise for the “experience and class” of a man he had both played with and coached at Mainz over a decade previously.